Today’s college students are digital natives. Millennials grew up with computers in their homes, and Generation Z has never seen a world without smartphones, tablets and laptops. They’re constantly on their phones, from the moment they wake up to the minute they fall asleep. They even use mobile devices in the classroom – whether or not it’s allowed. As digital mavens, you must appeal to the prospective student demographic using mobile. With a strong mobile marketing strategy, your institution will be able to boost visibility and engagement among the prospective student demographic. As mobile becomes the status quo, colleges and universities need to rethink how they present their online experiences. Your institution should design a website that is mobile-first, rather than just mobile-friendly. This approach requires a great deal of focus and effort. Oftentimes, content that looks great on desktop isn’t compatible with mobile and needs to be switched out for something else. For example, although a fullwidth, auto-playing video may make sense on desktop, it can drastically slow down load times on mobile. 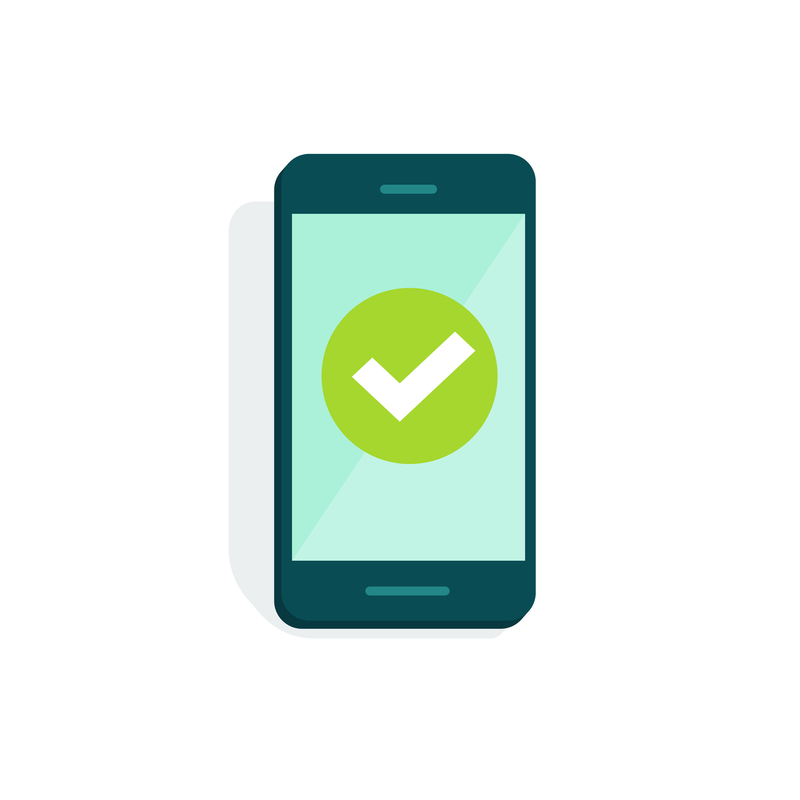 To ensure the best mobile design decisions, leverage resources, such as a mobile testing lab or eye-tracking lab. These tools help to provide a responsive website for your target audience no matter what mobile device they’re browsing from. 65% of Millennials and Generation Z interact more through their phones than in-person. Therefore, it’s crucial to promote mobile benefits that are available to students. These benefits can include features such as apps, mobile payments and SMS messaging. By showing your target audience that you’ll meet them where they are and make their lives easier on campus, they’ll be more likely to check out your school. 80% of U.S. adults age 18-24 use Facebook. The college student demographic is active on social media, which means your institution should be, too. 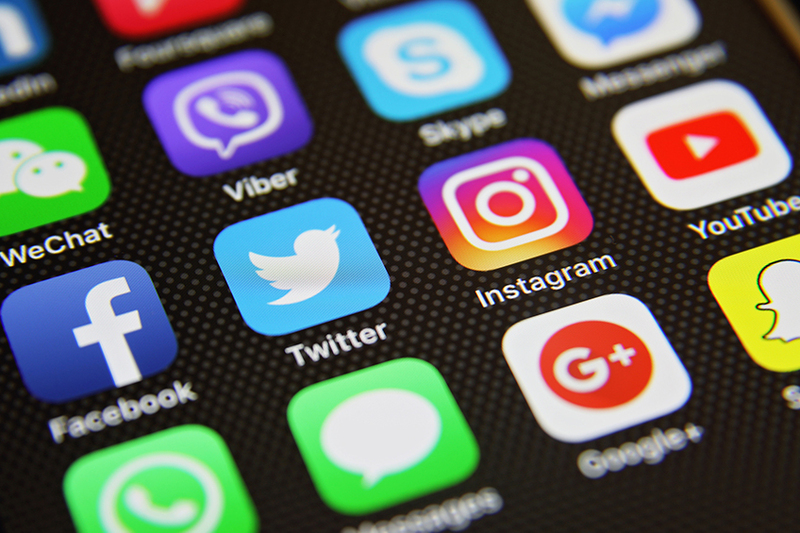 Facebook, Twitter, Instagram, and Snapchat will allow you to engage with students on platforms they are already active on. Instagram and Snapchat are primarily mobile platforms. They are designed for a mobile app, rather than for a desktop. You can take a photo on your phone and instantly post it to social media, without the hassle of uploading it to your desktop first. It intends to give users an immediate connection to the social world. Your institution can use these tools to give prospective students a quick look at your school, all through a mobile platform. 78% of college students use Snapchat. This demographic typically uses it to stay informed with current social happenings, educate themselves with news stories, and follow their favorite brands. With a Snapchat profile, your institution can highlight campus events, student fundraisers, and live concerts to social media followers. Prospective students will be able to get a look into your institution, simply by opening up one Snapchat story. The University of Wisconsin-Green Bay used Snapchat in a unique way to communicate with prospective students. The institution sent an acceptance announcement to one student over Snapchat, with animated confetti. Not only did this lead to a news story, but it lead to an overjoyed applicant. This experience for one student could entice other prospects to look forward to getting the same style of treatment if they apply. Augmented reality is a creative tool that brings elements from a virtual world, into our real world. Higher education schools can tap into this trend with scenes that overlay scenes on-campus. This is a great way to engage prospective students and give them a look into what “could be” during their time at your institution. The University of Washington created an augmented app that allows students to take a look at the new computer science building. With this mobile experience, students are taken to a new world – literally. 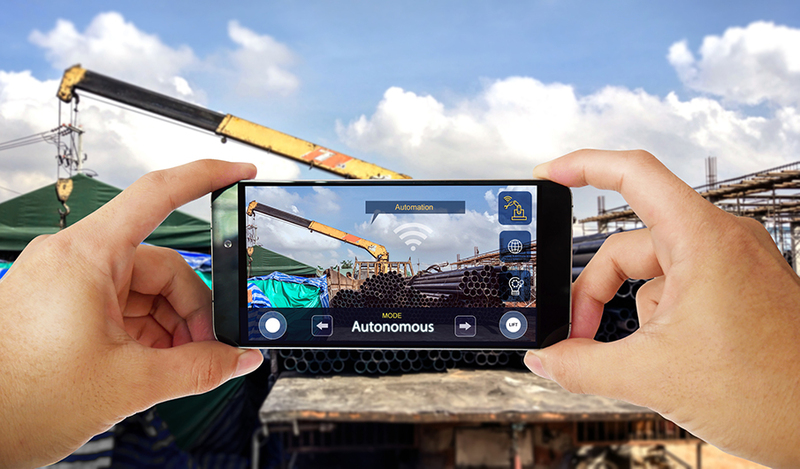 They are able to view a 3D model of the building at any angle, simply by pointing their phones at the construction site. It is an effective way to entice prospective students to return and view further progress, ultimately sparking interest in your school. Virtual tours are another great way to create experiences through augmented reality. They provide prospective and current students with a 360-degree view of places on campus. Your institution can use it to showcase your school to students who are unable to visit your campus in-person. Therefore, you adapt to the needs of prospective students, while also creating a memorable experience that could lead to new applicants. Younger generations thrive on mobile. They use their phones on a daily basis and can even feel lost when they don’t have. Therefore, it is important to optimize your mobile strategy to connect with this digitally-savvy audience. With a responsive website and immersive mobile marketing tactics, your institution will easily connect and engage with prospective students. What are some mobile marketing tactics you’d like to try for your school? Share with us on Twitter or LinkedIn!